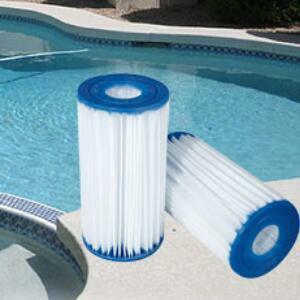 Cartridge filters are great for pools as keep your pool clean. 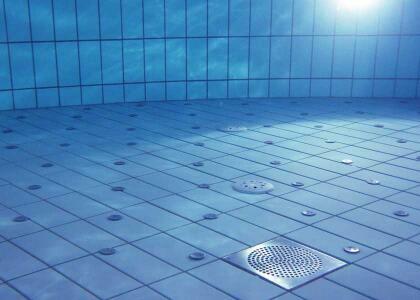 If you want to keep your pool clean, you need to replace and clean the pool filter regularly. 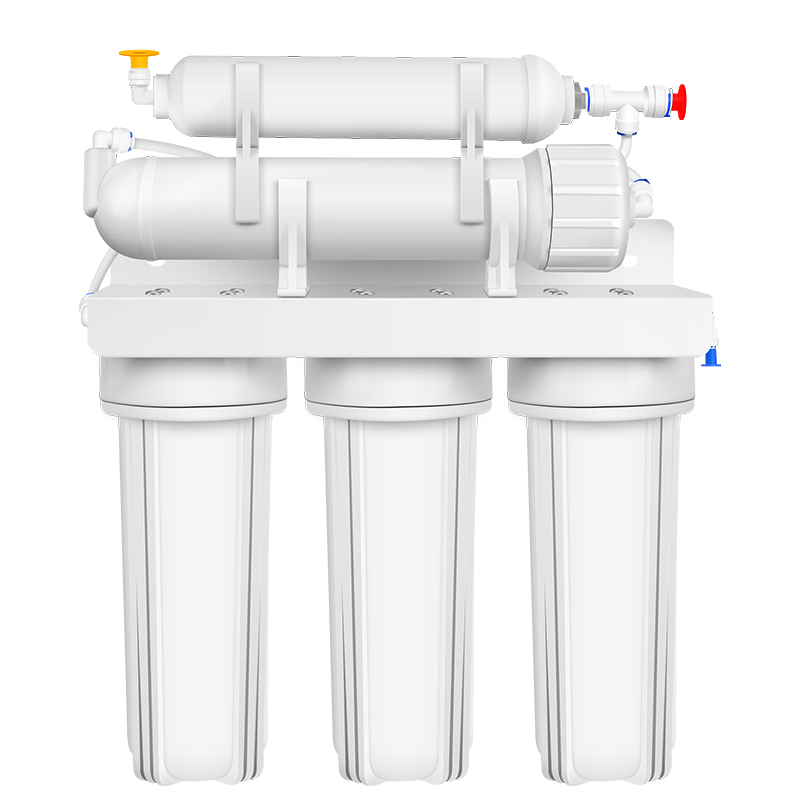 Now Find out the easiest sign that swimming pool filter needs to be changed. 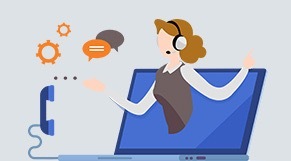 When do you change it? 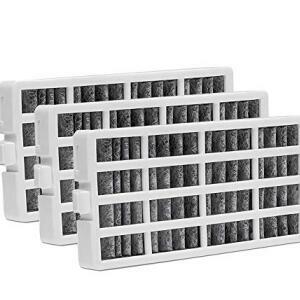 If you forget the expiry date of the swimming pool filter, you will need to change it according to some telltale signs of the filter. 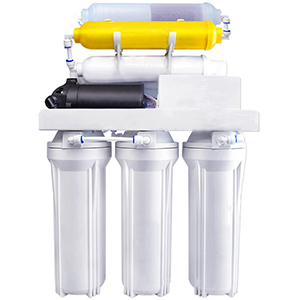 After using the pool filter for a period of time, you need to check if the filter cartridge is in good condition. 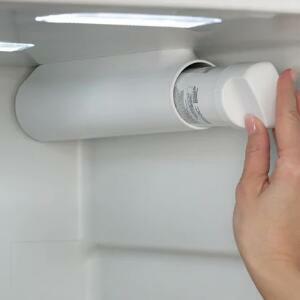 Bands are specifically designed to ensure the proper spacing between the pleats of the filter. If the bands do break, your filtering ability will be diminished. The next thing to look at is the color of the filter. The pool filter in use is not as white as it was when you bought it. 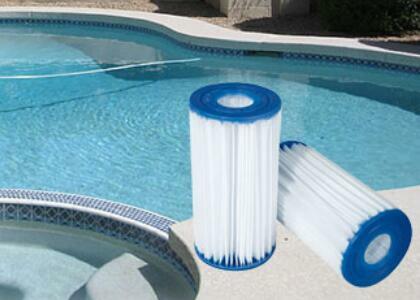 If there is a permanent dark brown or oily stain on the pool filter cartridge, it needs to be cleaned or replaced. 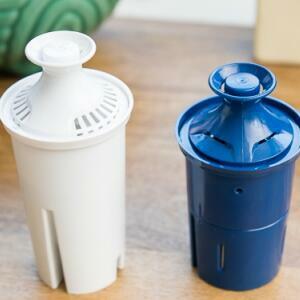 It is not a good idea to use any sort of acid dilution on a filter cartridge. 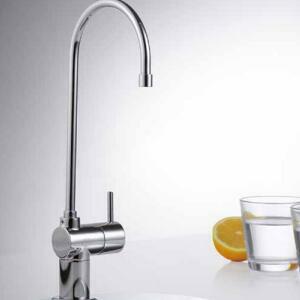 It is necessary to ensure whether or not the material is starting to fray or come apart now. 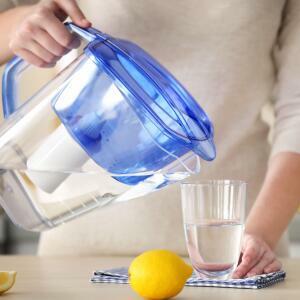 If the material is visibly degrading, you should consider replacing that pool filter immediately because you are no longer getting proper filtration. Finally, and by far the easiest sign that you need to replace the filter cartridge, is if the end caps are broken. 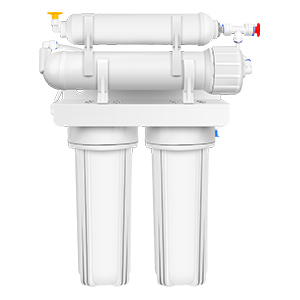 Small cracks may not cause problems, but any actual break in the cap means you need to replace the pool filter immediately. 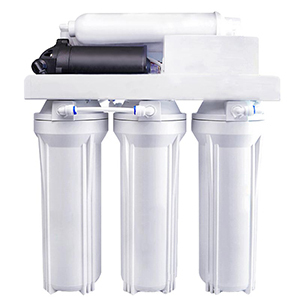 Buy a new swimming pool filter and replace the old one, please send us an email. 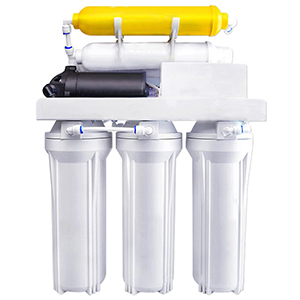 We will provide you with a replacement swimming pool filter solution immediately.